Planning for climate change isn't easy. The complexity of the issue itself is hard to digest, let alone translate into action items. 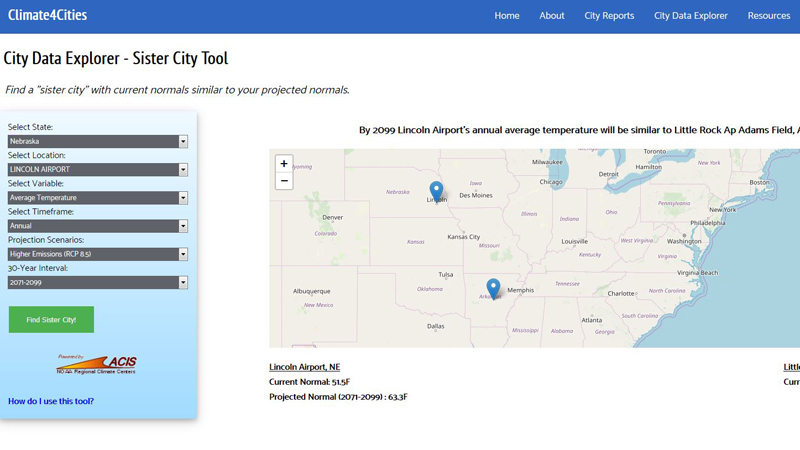 A suite of tools designed by a group of University of Nebraska-Lincoln researchers gives municipal planners a clearer climate picture of what to expect and prepare for. The project provides climate data in a variety of forms, including historical trends and future projections, for a range of climate variables. The potentially greatest display of that information comes in the form of the "Sister City" tool. Faculty, staff and students in Applied Climate and Spatial Sciences work to advance our understanding of the climate-water-human-environmental nexus. The mission area is bolstered by internationally recognized centers, nationally recognized units, and laboratories representing local to global scales of study and long-term environmental monitoring programs. 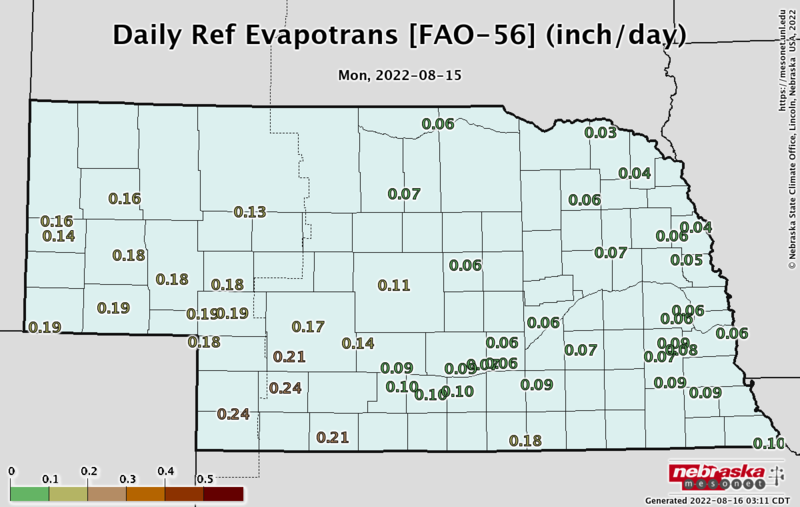 This project focused on improving the usability of climate information for agricultural production in the Midwestern United States. A diverse team of biophysical and social scientists from nine Midwestern universities spent six years working with the agricultural community to develop climate-based decision support tools and resources to enhance farm resilience to a variable and changing climate. Through programs and resources that focus on identifying vulnerabilities and prioritizing actions. 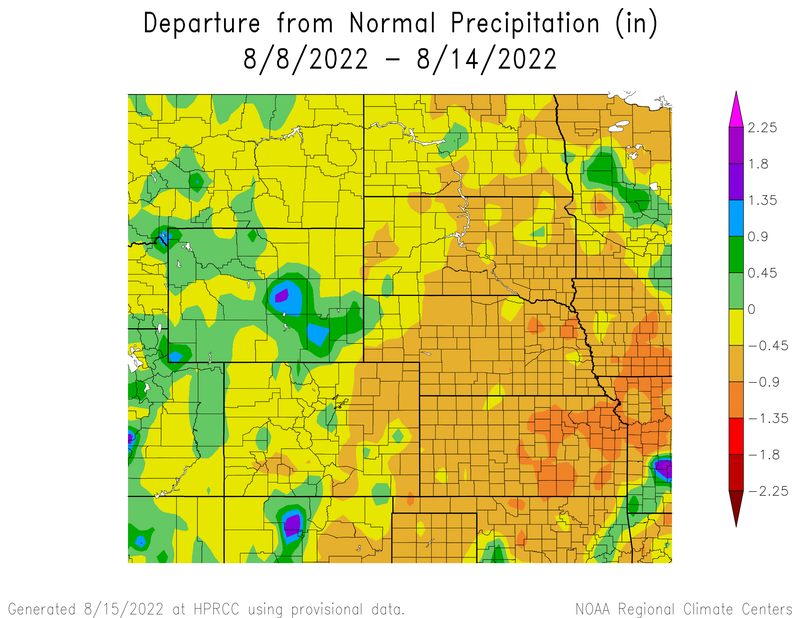 Nebraska Extension is committed to helping agricultural producers, businesses, and communities increase resiliency in the face of hard times related to weather. 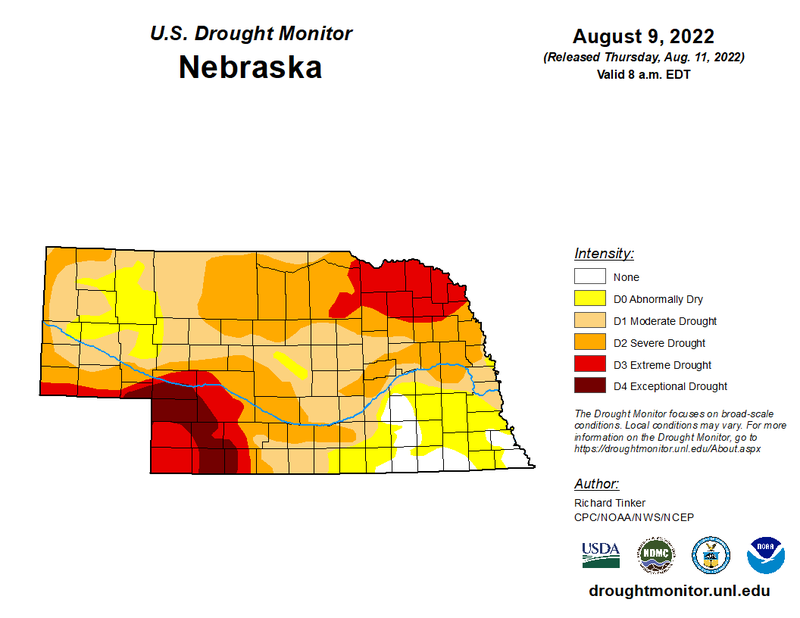 Specific information with quick fact infographs can be found for Dormancy Breaks, Drought, Frost and Winter Desiccation. 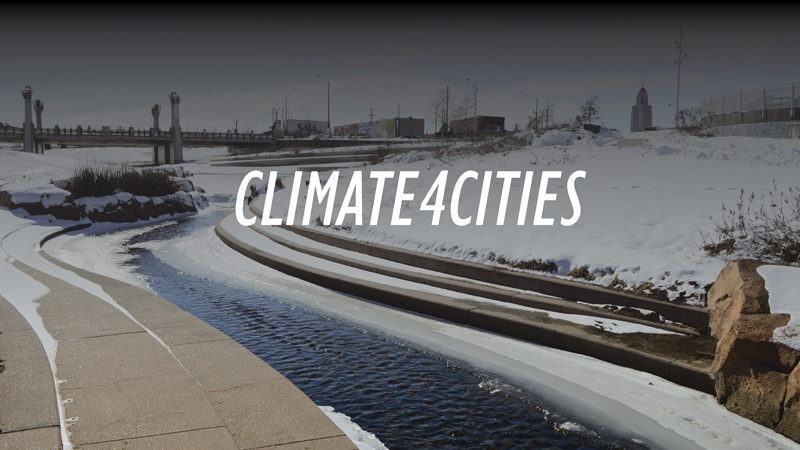 Nebraska faces critical issues we must address to make our world a better place. Many of these issues are complex, multidisciplinary, and challenging, yet they present us with great opportunities to help shape a future that is promising for our state and nation. Climate Variation is one of the issue themes and is lead by Tyler Williams.